Find out more about our Cabin Specials! 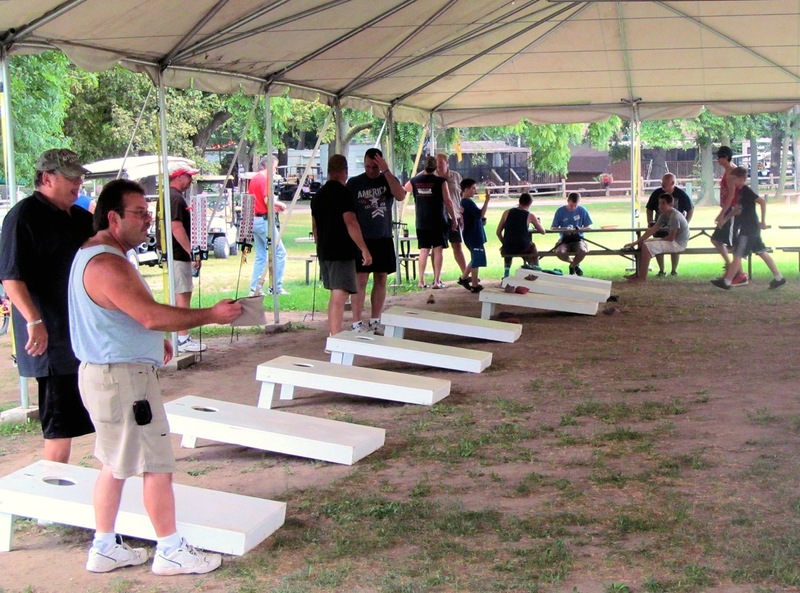 Learn about our great camping specials! Join in the fun and make your reservation today! 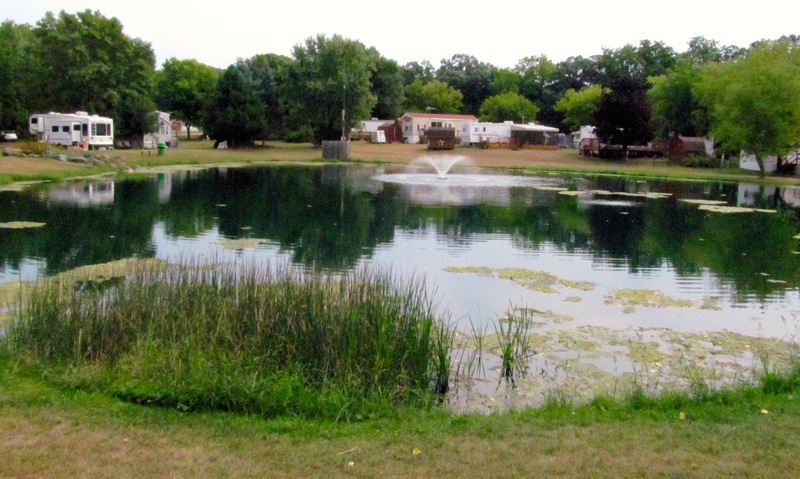 Jellystone Park™ of Fort Atkinson would be honored to host your family for a fun-filled and affordable family camping experience. 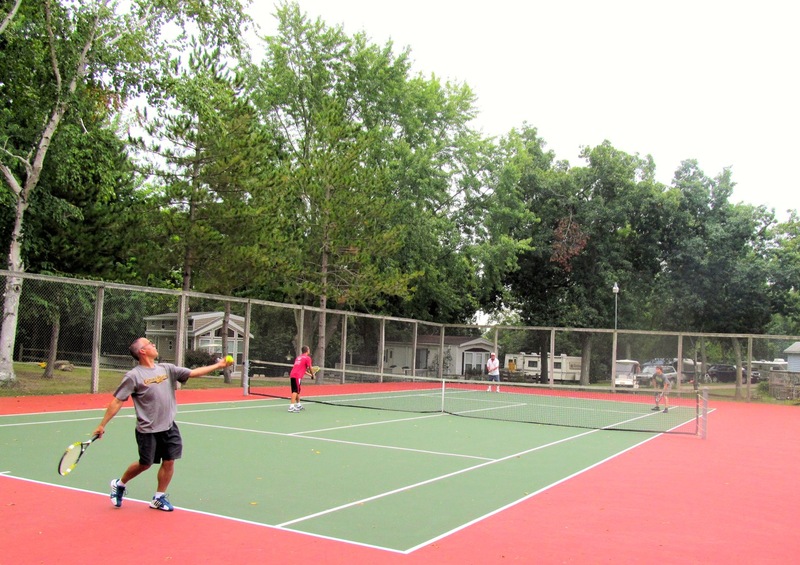 Whether you are an RV enthusiast, enjoy the comfort of a cabin, or prefer tent camping, Jellystone Park™ of Fort Atkinson’s first-rate accommodations, amenities and activities provide the setting for a fun family vacation that’s also easy on the wallet. 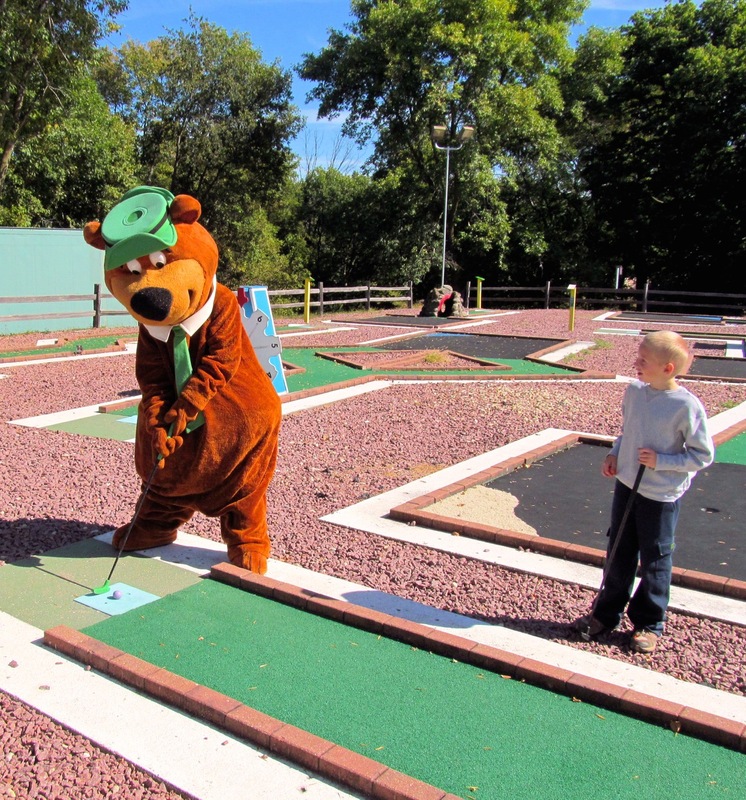 From swimming, mini golf, wagon rides and volleyball to fishing, playgrounds, premium amenities, and of course appearances from Yogi Bear™ and friends – you’ll notice that family fun is the main attraction! 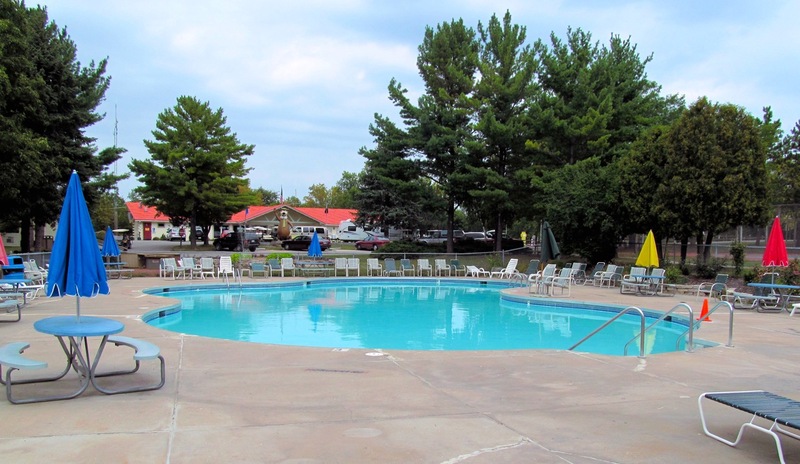 Our park is a great choice for your family’s weekend getaways or vacations in Wisconsin. Great memories last a lifetime. 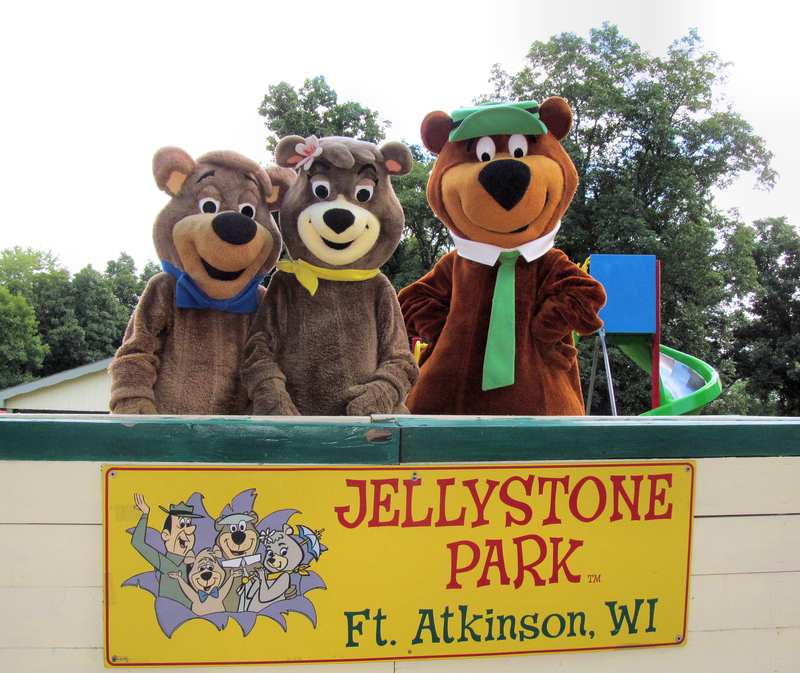 So Yogi Bear™ invites your family to make some new ones at Jellystone Park™ of Fort Atkinson. Where You Camp With Friends!®. 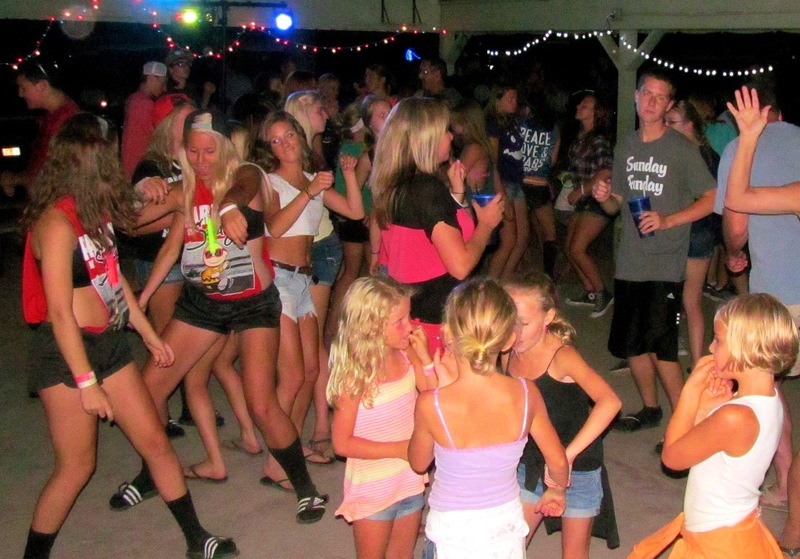 We are located in beautiful Jefferson County, Wisconsin. Please plan to visit us soon at N551 Wishing Well Lane, Ft. Atkinson, WI 53538.